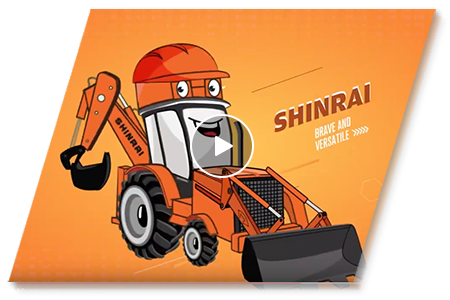 See how SHINRAI is helping Mr. Vishnuvardhan Reddy complete his work easily. 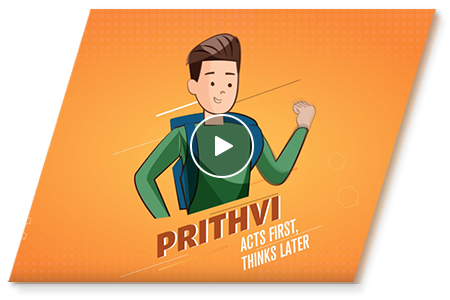 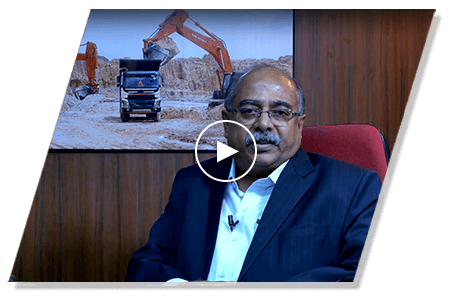 See how the efficient SHINRAI is helping Mr. Prashant Reddy achieve his goals with ease. 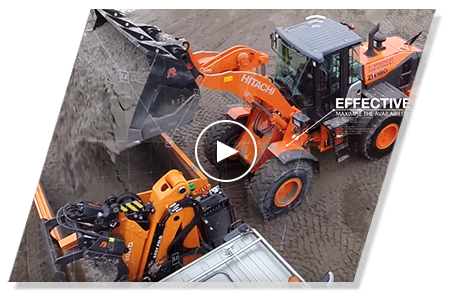 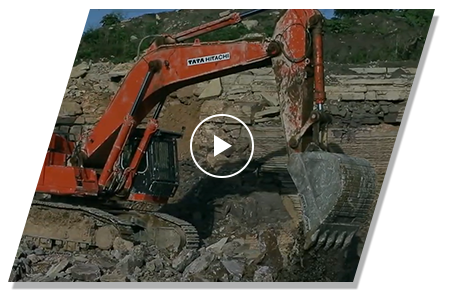 See what the operator has to say about the ease of operation, comfortable cabin and power of the ZAXIS650H. 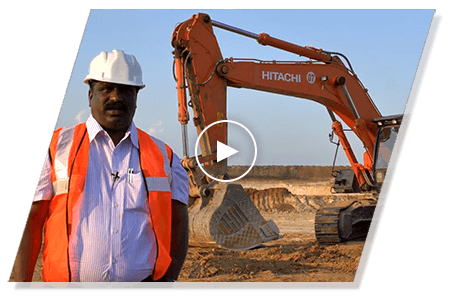 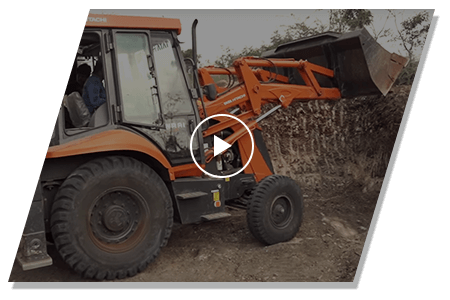 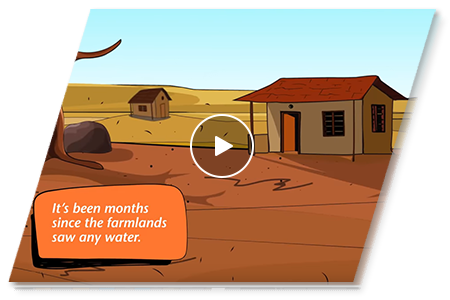 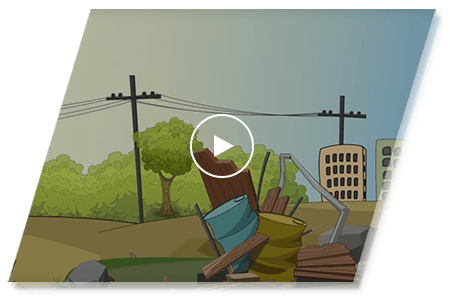 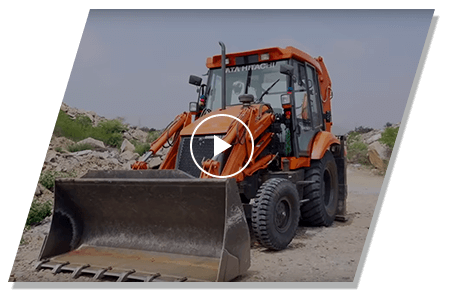 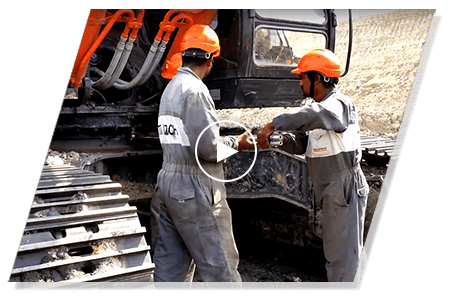 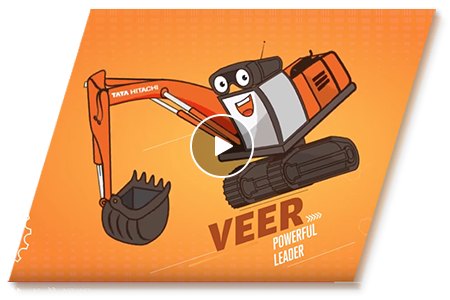 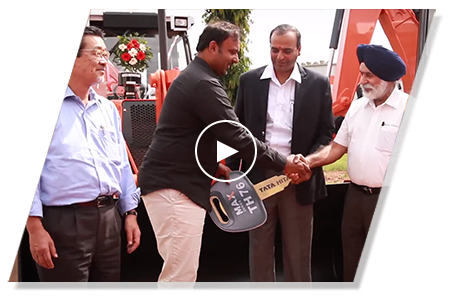 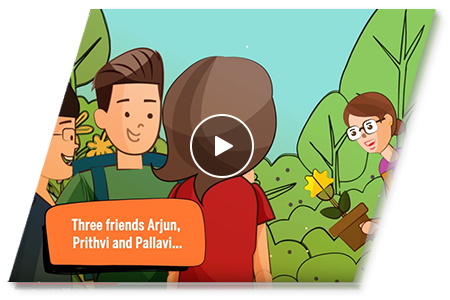 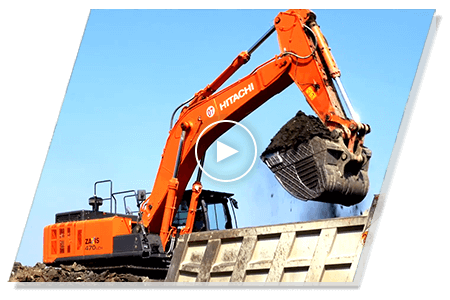 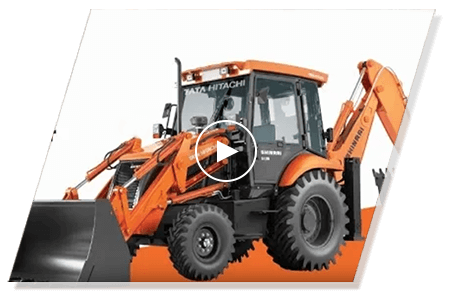 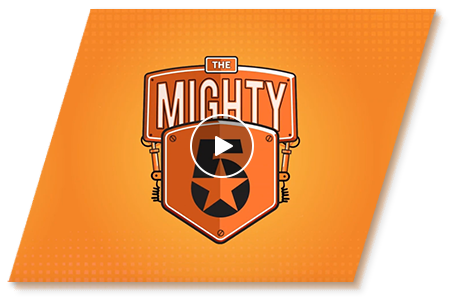 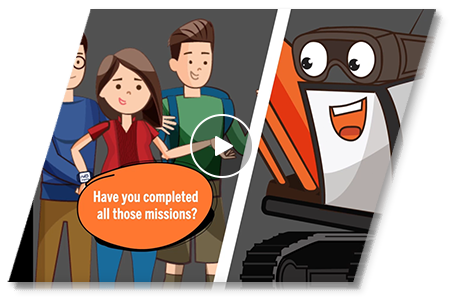 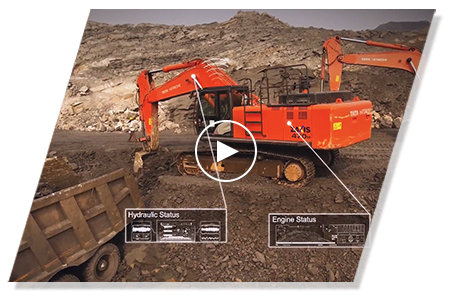 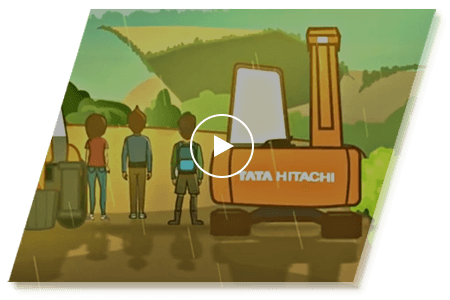 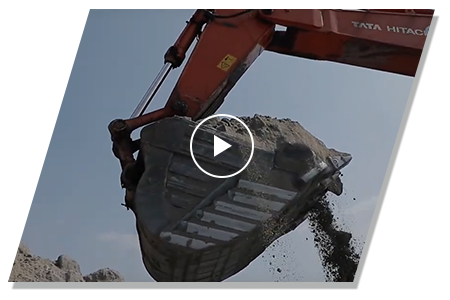 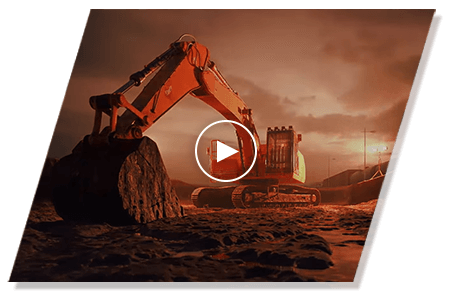 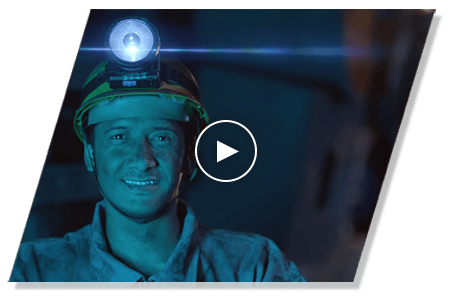 Watch the site team of Sushee Hi-Tech talking about their delight in operating & maintaining the Tata Hitachi fleet of mining machines at their mining sites.